For the past few months, a variety of digital payment options have made their way into the market such as BigPay, Boost, Lazada Wallet, Maybank QRPay, One2pay, TApay, Touch ‘n Go Mobile App, and vcash. Now, the space is about to get even more crowded as the satellite TV provider Astro has also released its own digital wallet app called Payfy. 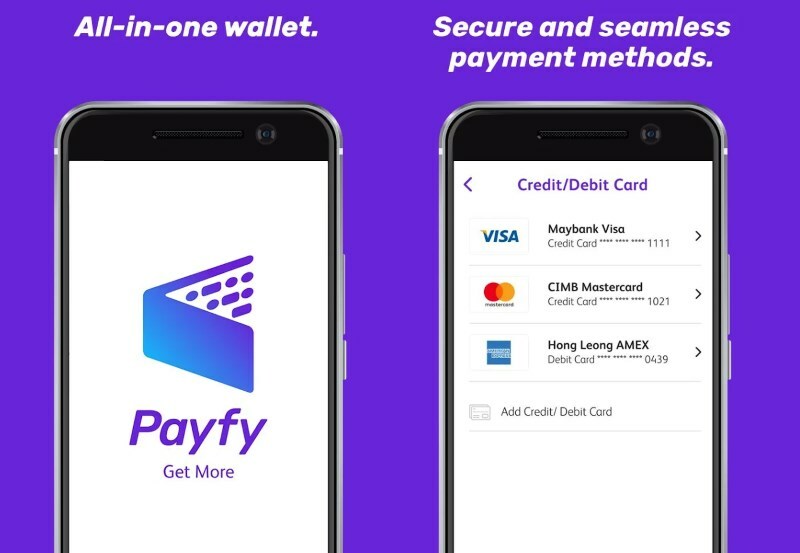 Available immediately for Android and iOS devices, the Payfy app is just like most digital wallet out there whereby users are required to load funds into the app before they can use it. This can be done using either credit or debit cards as well as through bank transfer from users’ savings or current accounts. 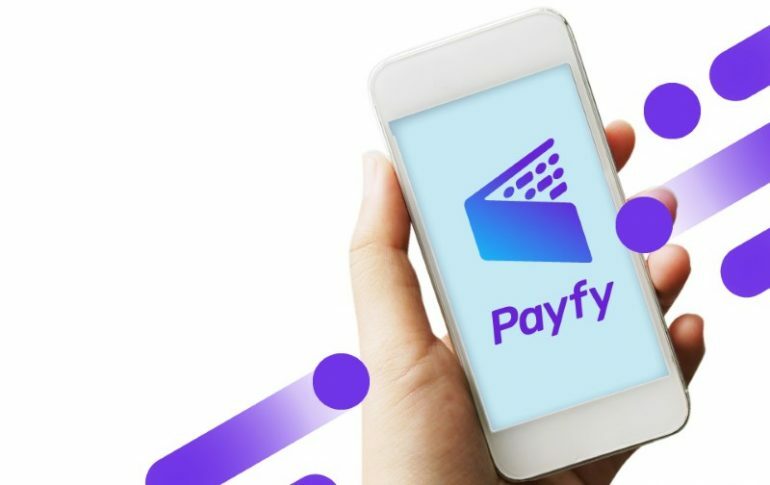 Users can also choose to save up to five credit or debit cards on Payfy so that they can easily load up additional funds into the app when the need arises. The funds inside Payfy app which is called Payfy Cash don’t have expiry date although the balance will be handled in accordance to provisions provided by the law if users’ Payfy account is left inactive for 12 consecutive months. 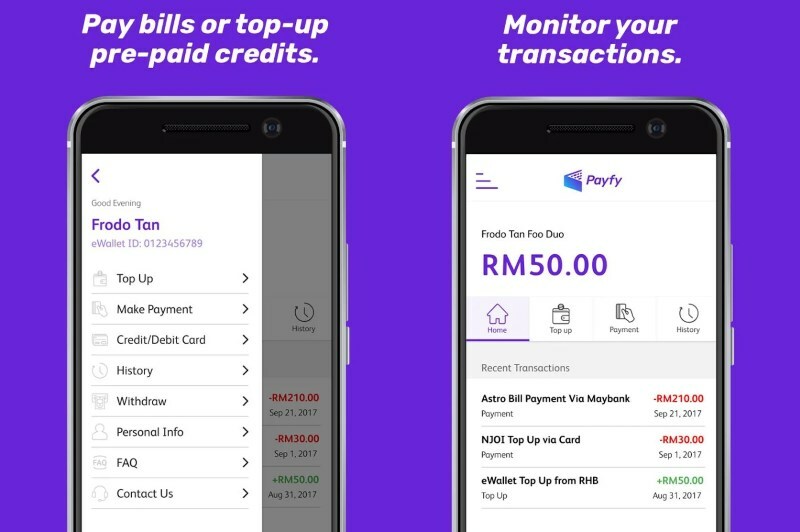 At the moment, Payfy only able to hold funds of up to RM 300. At the same time, its functionality is still quite limited as well since the digital wallet service can only be used to pay Astro bills as well as top up Njoi prepaid credit for the time being. Not to forget, the registration process requires users to upload a picture of their MyKad for verification. Nevertheless, that doesn’t stop Astro from offering free credit and cash back to customers that are willing to try out Payfy. To learn more, head on to Payfy’s official website right here.